POLAND Co-working space provider Hub Hub is to open its second office in Warsaw. 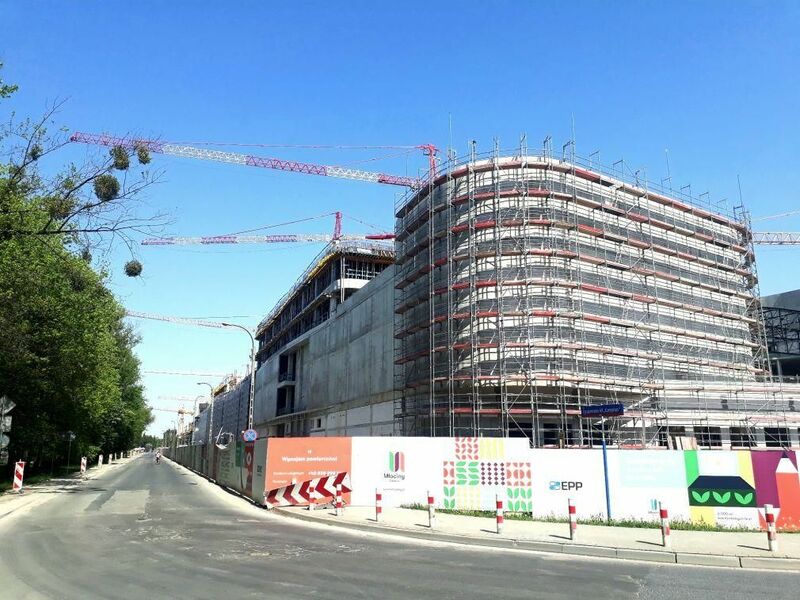 The chain,which is associated with Slovak developer HB Reavis will occupy 2,750 sqm in the Nowogrodzka Square office building developed by Yareal. The two-storey co-working space is will include 350 workstations, in separate furnished rooms as well as a number of shared desks. Hub Hub members will have access to the shared kitchens, the relaxation areas, the games area and an event space that can seat 100 people. The new tenant plans to open its office by the start of 2019. Hub Hub made its debut in Warsaw in the Postępu 14 office building which was developed in Służewiec by HB Reavis. 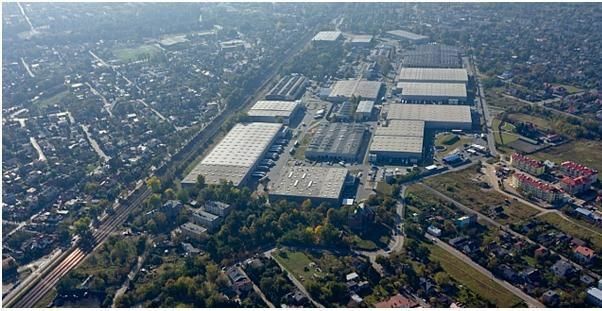 The first tenant of Nowogrodzka Square, which has already moved into an office of around 2,000 sqm, is DKV Euro Service. 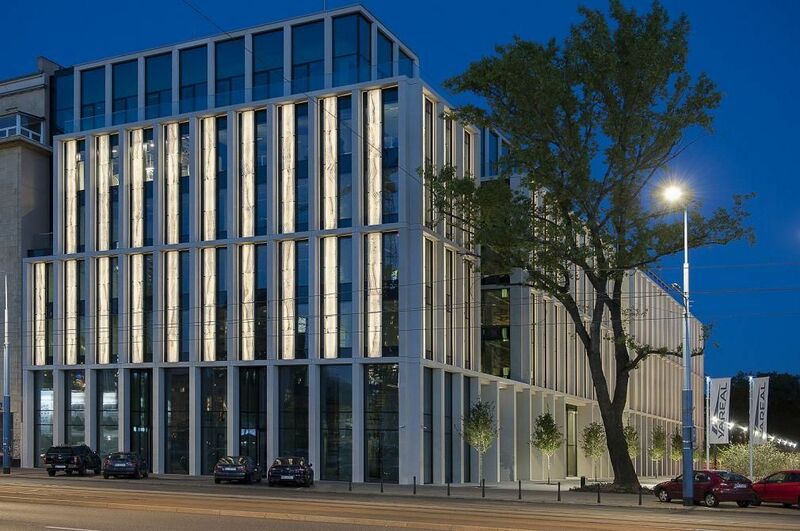 IT company Fara Polska is also to move into the building with a lease of 500 sqm.